I'm finally getting around to finishing my 2014 favourites! 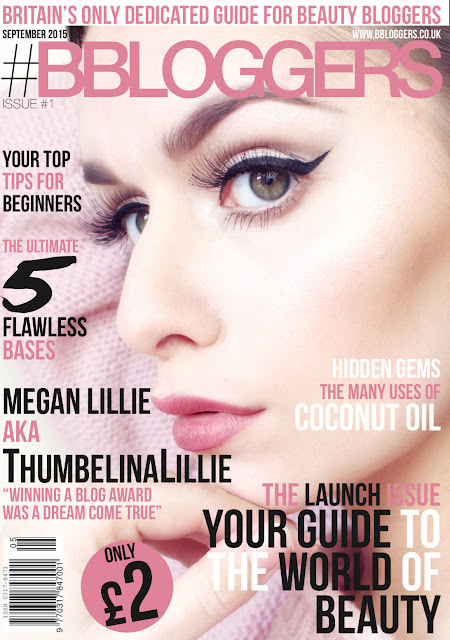 Today I will be sharing with you my eye shadow favourites. I couldn't whittle it down to one palette, how can anyone?! 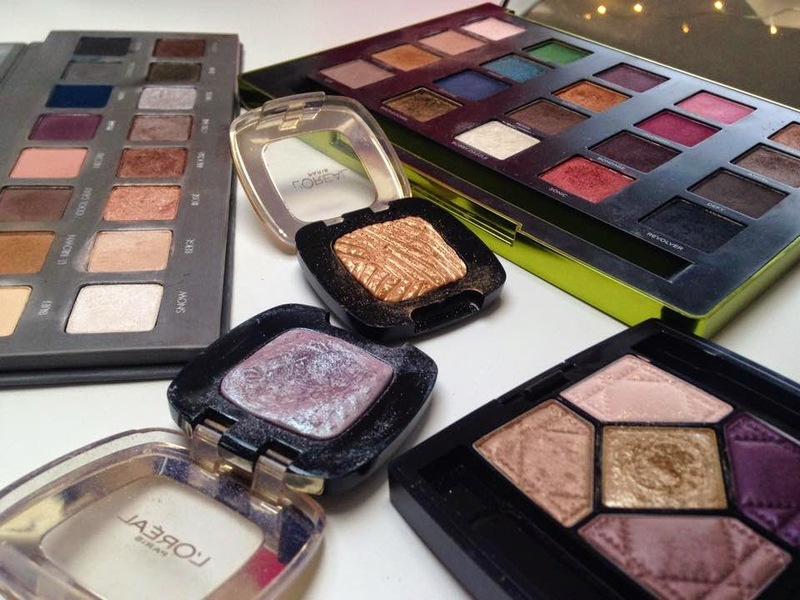 Eye shadow is one of my favourite make-up products. LORAC Pro 2: This is definitely one of my favourite items of all time, look at how beautiful it is! 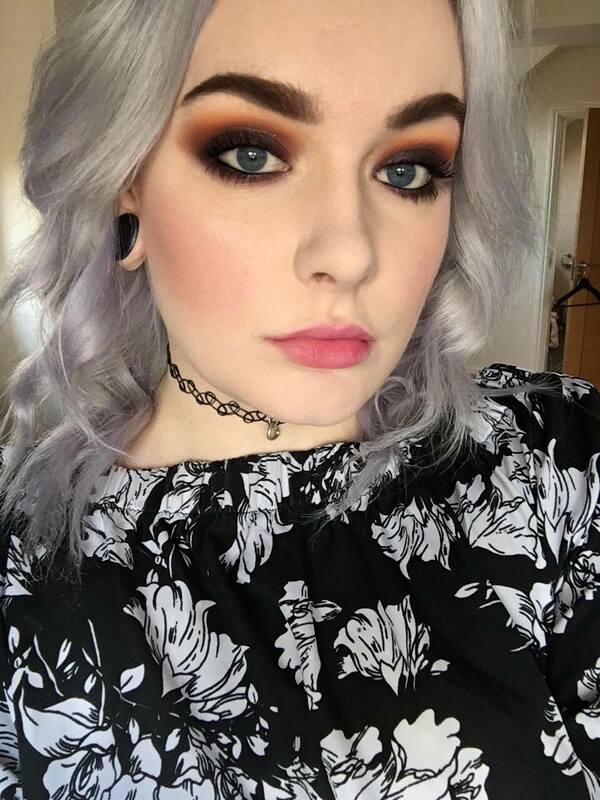 As I'm super pale cool-tones look the best on me and there isn't one shade that I don't like in this palette. The eye shadows are super buttery and pigmented. They're not powdery at all. LORAC have hit the nail on the head with the formula of these shadows. 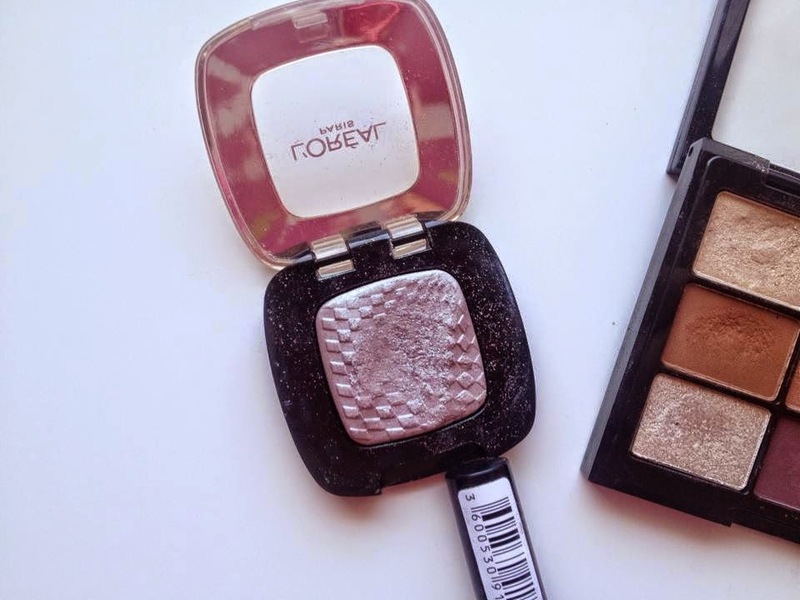 L'Oreal Colour Riche Eye Shadows: I'm not a huge fan of single eye shadows as I much prefer the convenience of a palette but these L'Oreal single shadows are worth it. They are so creamy, pigmented and the shade range is amazing. Full review here. 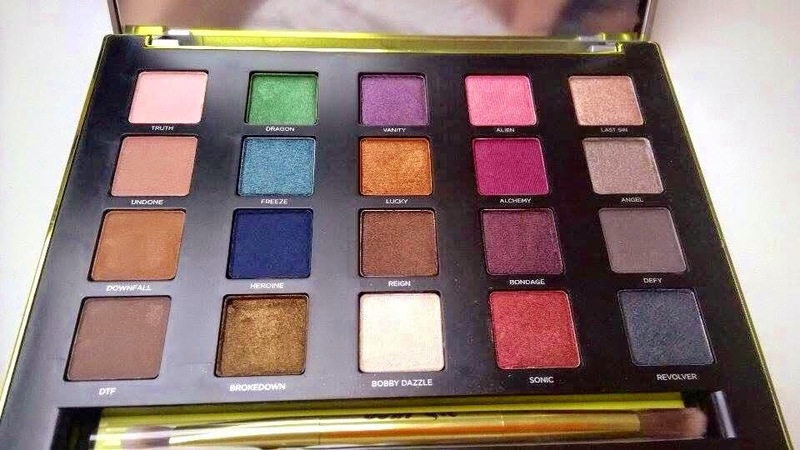 Urban Decay Vice 3: I love the shades in this palette. I'm all for wearing colour on my eyes. There are so many shades to choose from and they work well together. They are a tiny bit on the powdery side but nothing that bothers me. I do love the formulation of Urban Decay shadows! Full review here. Dior Golden Shock: This is definitely the most luxurious palette I own. The shades are so beautiful and perfect for autumn. My favourite shade in the palette is the gold in the centre. It's a beautiful glitter that adds sparkle to any eye look. What was your favourite palette of 2014? Great post! 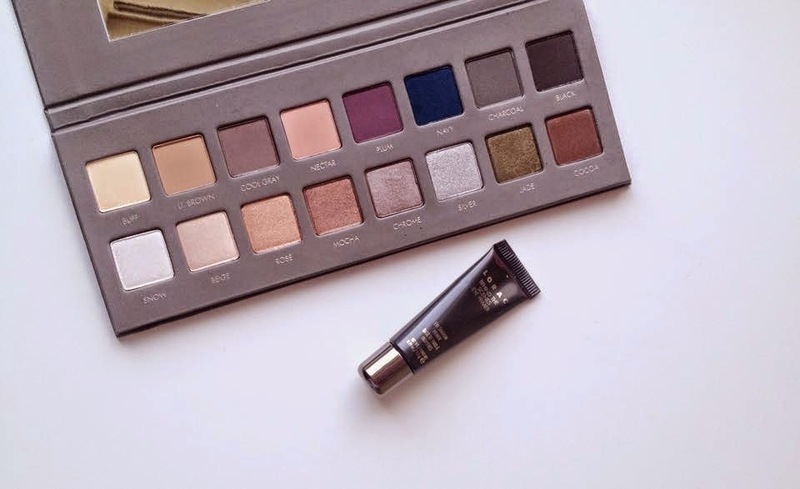 The Lorac Pro palette looks absolutely gorgeous! On my wishlist! Wow not sure how I've bypassed the L'Oreal singles, I love love love creamy shadows!! And the Lorac Pro2 is also one of my favorites! Always a go-to!